Diversion Publishing - Ips, 9781626816091, 164pp. Nothing is fair in love or war, especially when they are one and the same. When the handsome Lord Matthew Blackwood approached her, Serena Fitzwater immediately knew they were meant to be together. Bold and brash, the qualities that made Matthew an excellent soldier made him her soul mate as well. 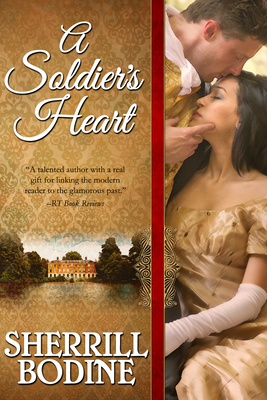 A storybook romance and marriage followed, only to be interrupted by the call for Matthew to return to the frontlines. When Matthew returns months later, he's no longer the knight in shining armor of Mary's fairy tale dreams. Wounded in action, this man is a stranger. The true battle begins as the lovers must fight to find themselves, and a new happily ever after.